Full service Minneapolis/St. Paul area property management & real estate. Minnesota's Premier Property Management & Real Estate Company. Our Agents and Property Managers will provide every owner and tenant with the highest level of service and professionalism. We are the only Minnesota Property Management company that warrants every tenant for the entire term of the lease. 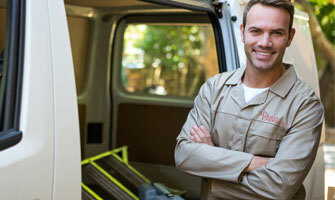 Our Handyman Services are also included in our $100/mo Flat Fee Property Management Fee for single family homes. We also specialize in apartments and multi-family properties. Please give our team a chance to earn your business. We provide full service property management for residential, multi-family and commercial properties in Minneapolis, St. Paul and Surrounding Cities. We offer tenant and owner portals for information, requests and payments. Access your account from any computer conveniently online...24/7.